According to some sources, you will now be able to launch apps and watch videos through voice commands with Amazon Fire TV. Amazon Fire Alexa capabilities – the only change in this update? Still, some things might not be that good. For those who are using FireStopper, this new firmware update might be the one that ultimately kills it, just as it happened when Amazon blacklisted Firestarter some weeks ago. If you want to avoid this, you could block Fire TV from updating, until more details are known about the newest firmware. In the meantime, if you want to enjoy the newest voice recognition abilities of your Fire TV to launch your favorite apps, I have some not-so-good news: some users report that these capabilities are not fully enabled yet, and speculate that they might be later activated via a patch or fix. 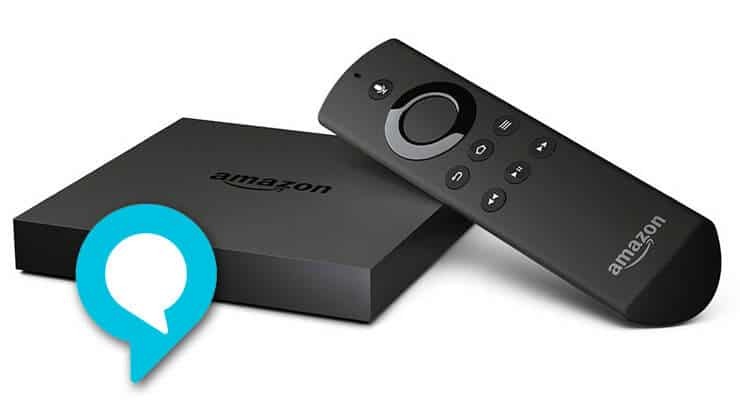 If you still want to get the Amazon Fire TV firmware version 5.2.1.0, then simply update your device to the latest version. We would be glad to hear about your experience in our htpcBeginner Support Forums, so join the discussion!